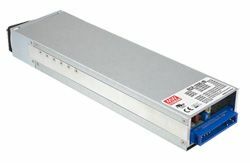 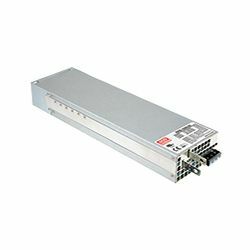 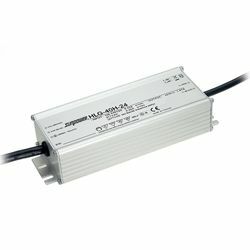 We stock a wide range of enclosed power supplies, modular power, din rail psu’s, lighting power supplies, medical power supplies, PC power supplies, dc-dc converters and power supplies, open frame power supplies, PCB mount power, 19″ rack power, UPS, desktop and plugtop adaptors, battery chargers and inverters. 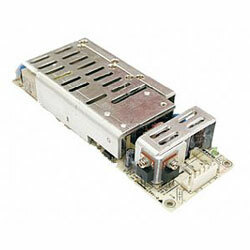 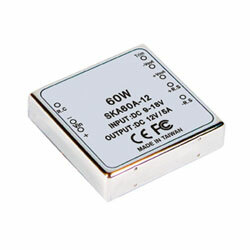 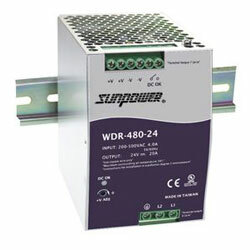 Switchmode and linear models are available as single, dual, triple or quad outputs. 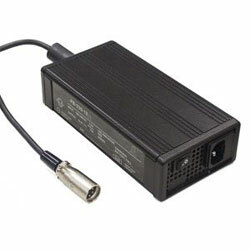 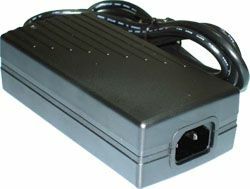 We also stock a range of mains leads, cable accessories and mounting brackets for a number of our power supplies. 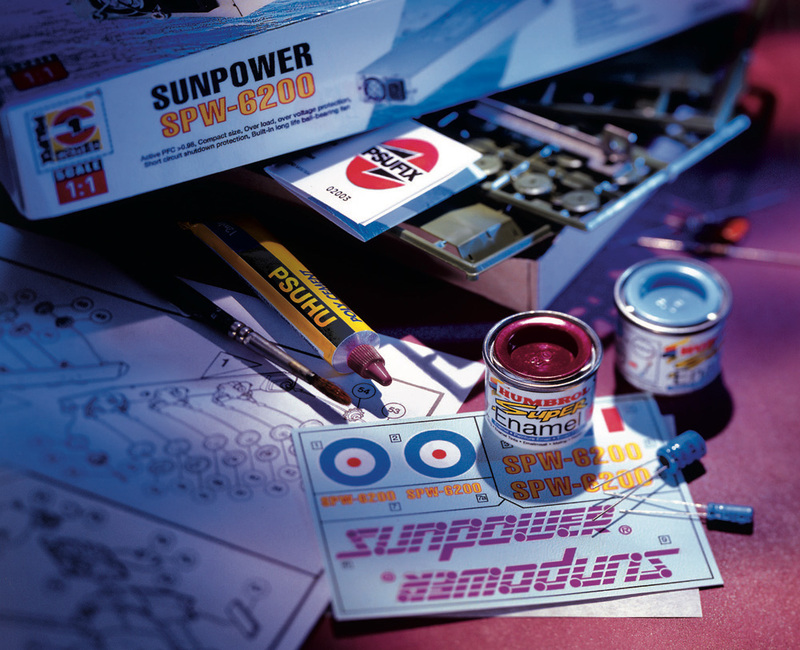 As the longest standing UK Authorised Distributor of Meanwell Power Supplies Sunpower Technology LLP are also best placed to advise you on your specific application requirements. 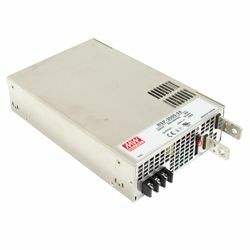 We are able to assist aross the spectrum of Meanwell Power Supplies from Enclosed Switching Power Supplies throught to their inverter series. 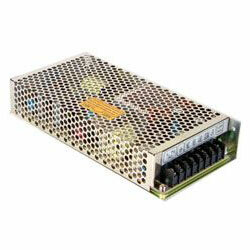 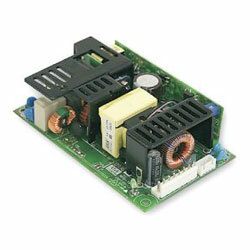 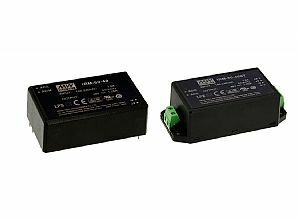 Search our product listings below for full specifications on the Meanwell Power Supplies. 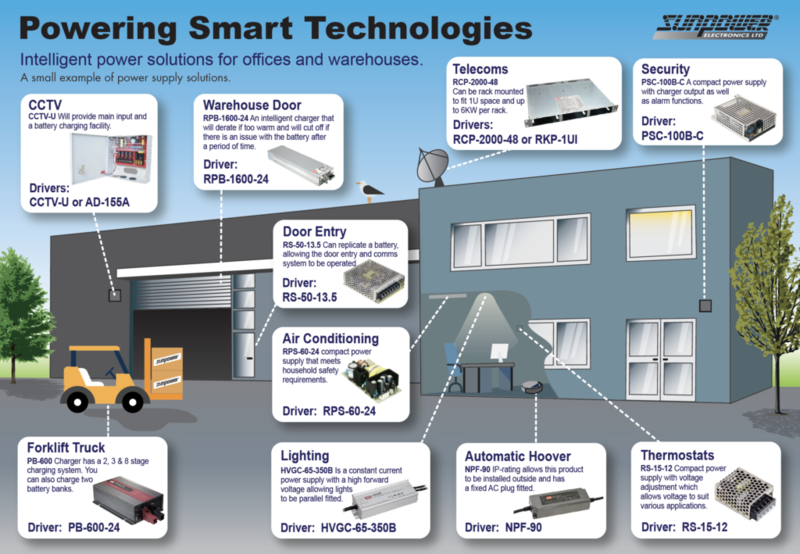 Typical applications include consumer electronics, factory automation, communications, IT, distribution boxes, control panels, building automation, data storage, security, interior and outdoor lighting, non patient contact medical, military, EPOS, leisure chargers, and general electronics.